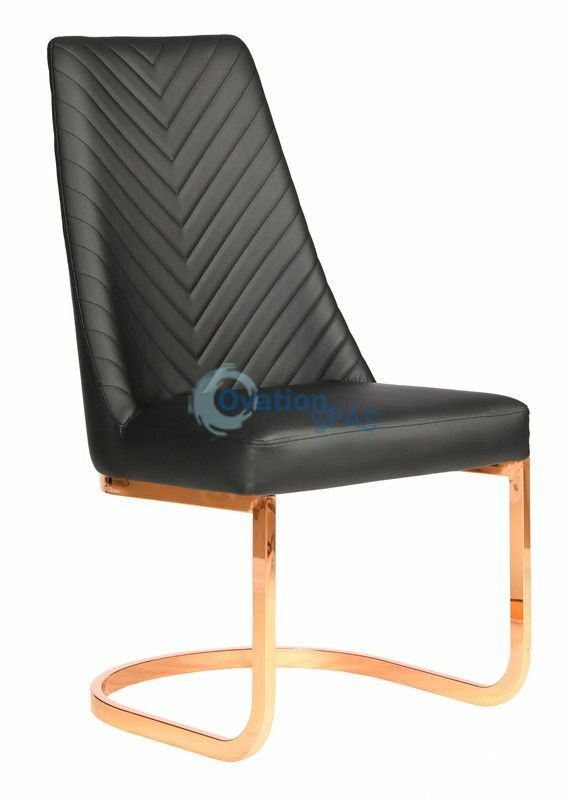 Chervon Customer Chair (Black) Modern and Chic! Perfect for the manicure station or waiting area. 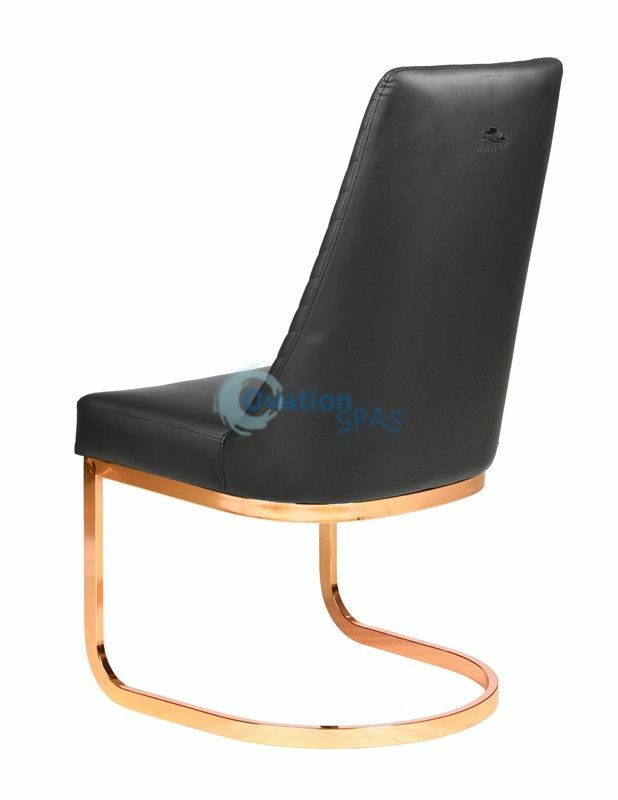 Made of high grade polyurethane leather on a sturdy steel base. Seat base is extra wide to accommodate a wide range of users.